What a blessed sound. It takes one back to yesteryears. 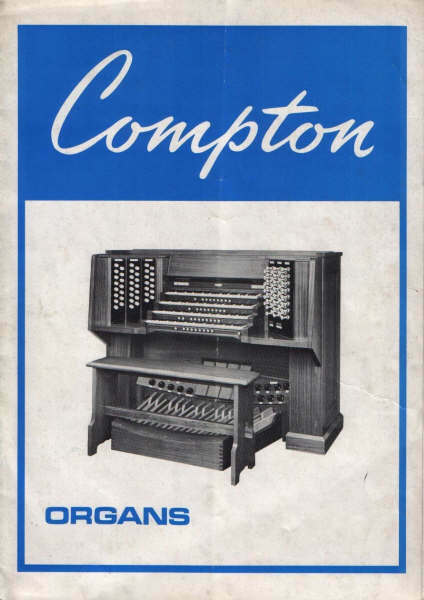 The Melotone does not use the same electromagnetic tonewheeel system as the Hammond organ. 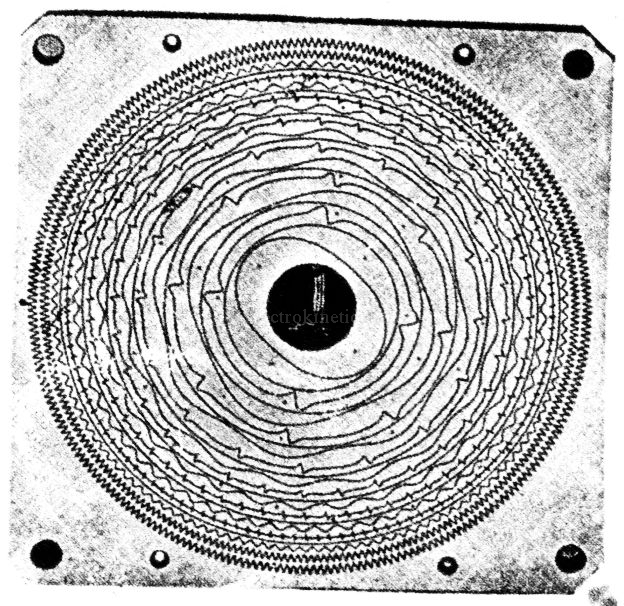 Leslie Bourn, for Compton, developed a system of stationary multi-tracked discs scanned by a rotating pick-up disc in an electrostatic field, thus generating an small induced alternating voltage which was amplified. 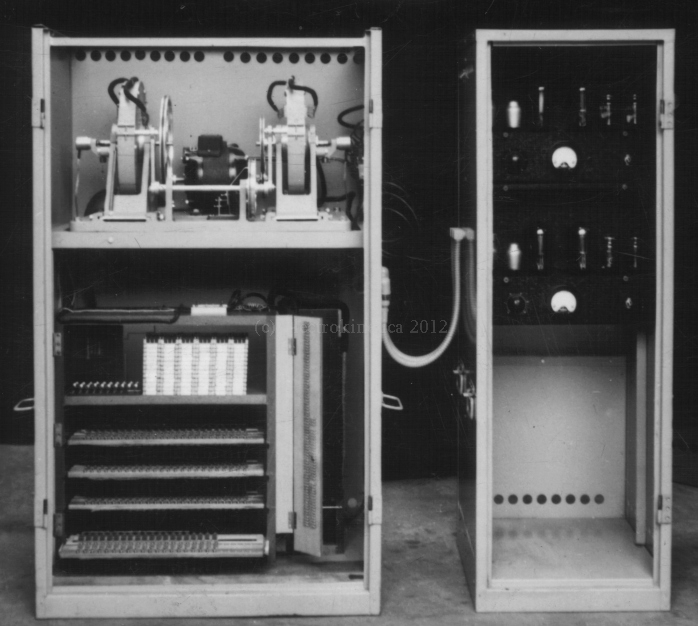 Bourn had started developing a magnetic tonewheel system in the late 1920s, but he switched to the investigation of electrostatics after a couple of years or so.